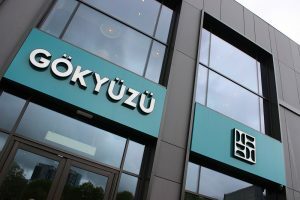 Gökyüzü is owned and run by us, the Yavuz family, and has been since we first opened our doors to the restaurant in the popular Green Lanes area of Harringay in 1999. We originally hail from a small village in Kahramanmaras, an area near to Gaziantep in Turkey. 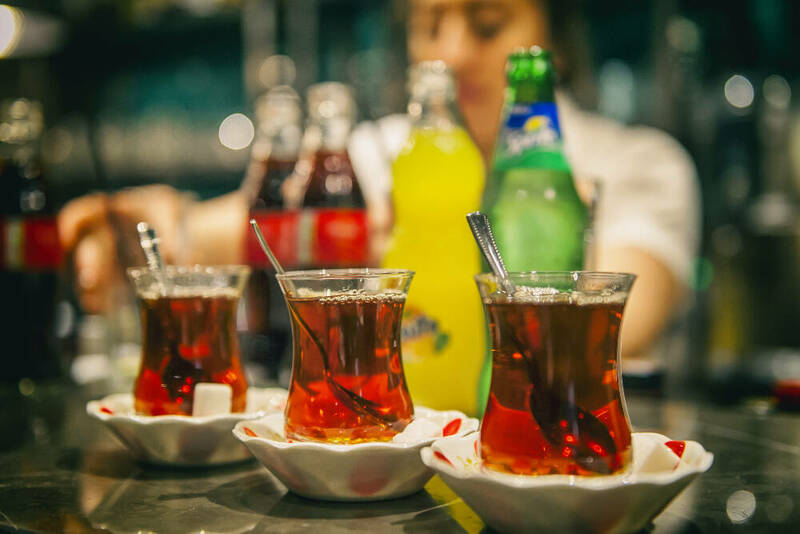 When we arrived in the UK in the 1990s we had a longing for really authentic Turkish food. 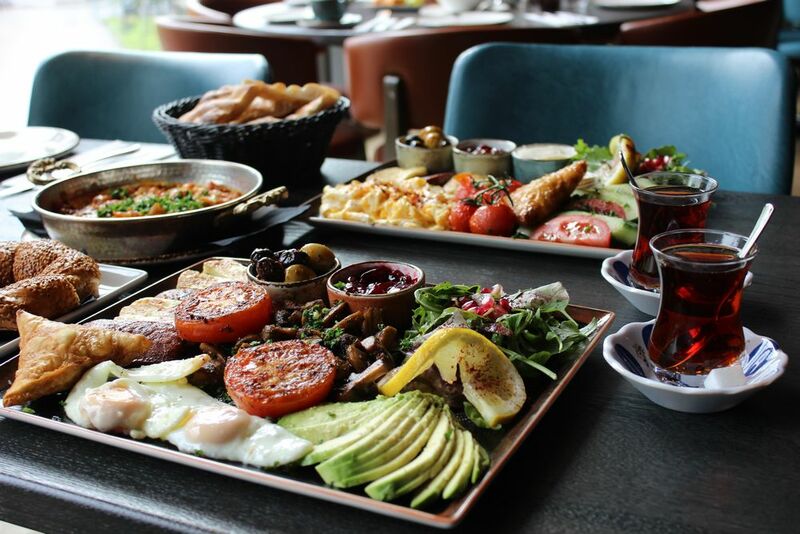 There were plenty of Turkish restaurants and cafés in the area, but we wanted to show the people of London what Turkish dining is really about: freshness, quality ingredients, delicately flavoured dishes, succulent meats expertly char-grilled, home-baked bread, and most of all, a very warm welcome. At first our parents and uncle did all the cooking. They showed us how to prepare our favourite dishes from our grandparents’ kitchens. Meanwhile we set out to find the best local suppliers to ensure that all our ingredients were of the very best quality possible. We still use many of those very same suppliers to this day. As a family business it was vitally important to us that everyone worked well as a team. 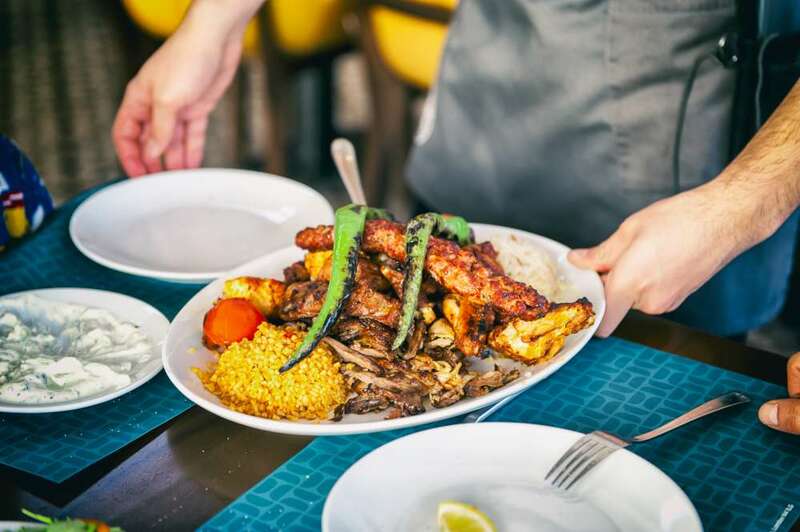 We took a lot of care in selecting great chefs and training our front-of-house staff to understand the Gökyüzü way of doing things… with warmth and generosity. Nothing is too much trouble in our restaurant. Our customers are our guests: just as they would be in our home. 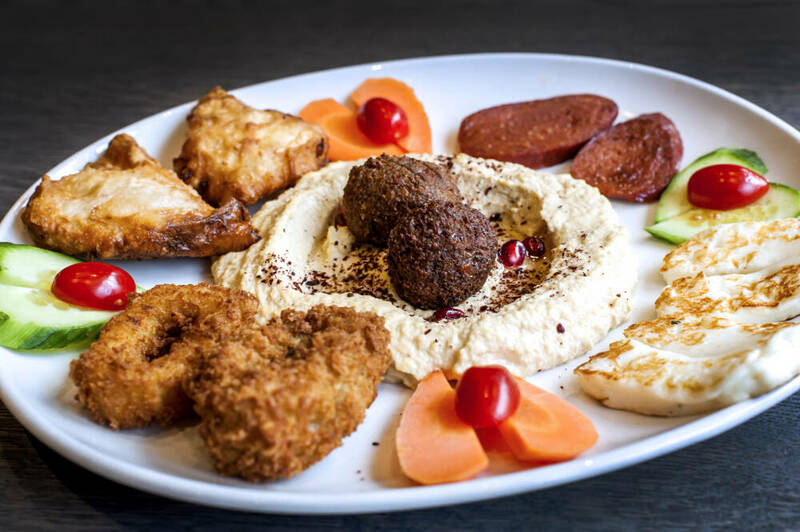 We think it says a lot about our approach to Turkish dining that some of our most popular dishes are our sharing platters. One of our bestsellers is the “Full Platter” – a combination of lamb shish, chicken shish, adana kebab, lamb ribs, chicken and lamb doner, chicken wings and of course rice and bulgur – and we believe that it’s popular because it encapsulates what Gökyüzü is about: everyone can try a little bit of everything and enjoy the experience of communal dining and sharing food and time with others. We always intended to create a home-from-home restaurant; a warm dining experience, where diners can relax and staff are happy. 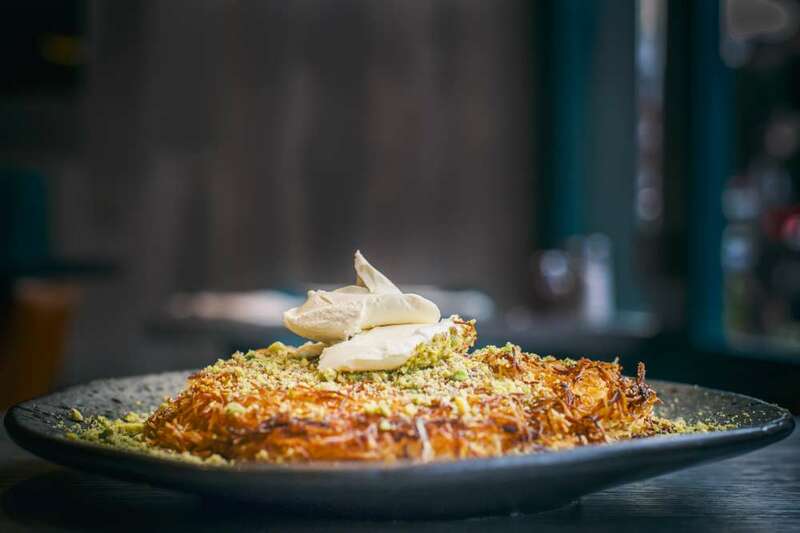 This is what makes a great Turkish restaurant. 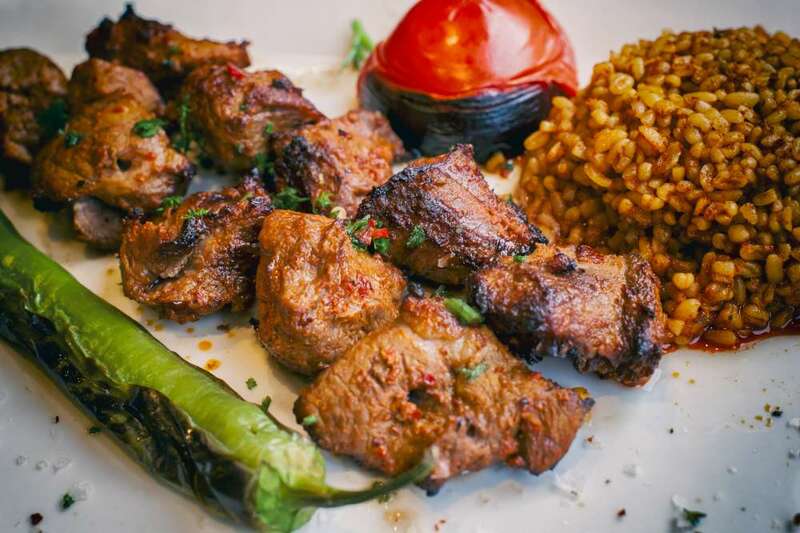 Of course, it’s also fabulous when we hear that diners who are visiting from Istanbul believe our kebabs are better than the ones they get at home. It makes us feel that we’ve achieved our goal: a truly authentic Turkish restaurant in London.